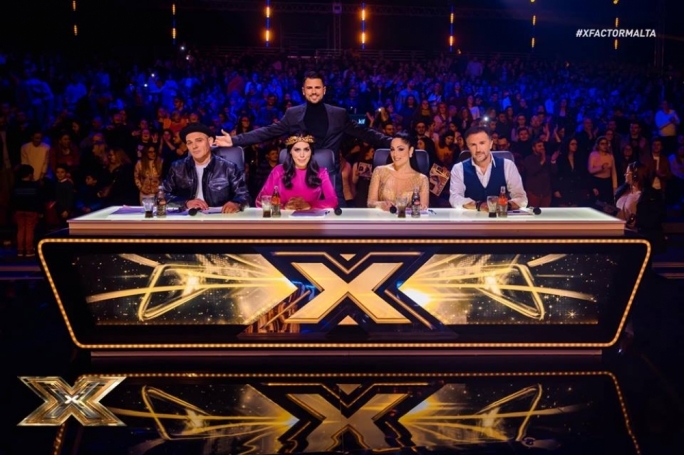 We're at the end of the X Factor road and a celebrity guest, Dalton Harris, winner of last year's British edition of X Factor will be present at X Factor Malta's final this Saturday. The winner of Malta's first ever edition will be announced on Saturday. 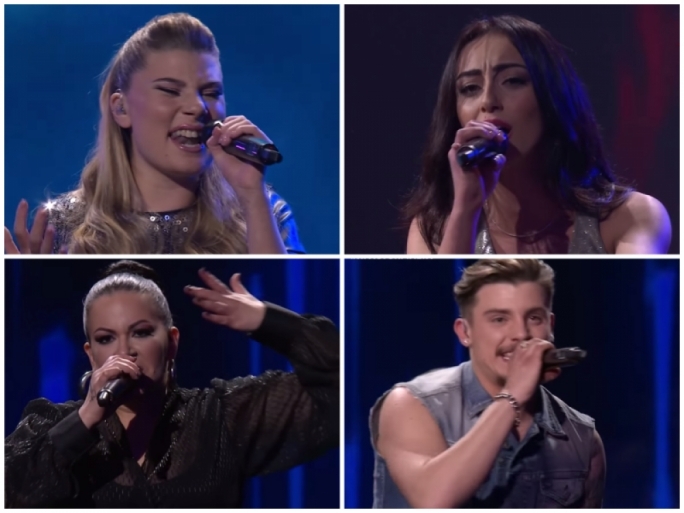 The contenders are up-and-coming songwriter and rapper Owen Leuellan, experienced singer Petra, Gozitan newcomer Michela Pace and 16-year old talent Nicole Frendo. 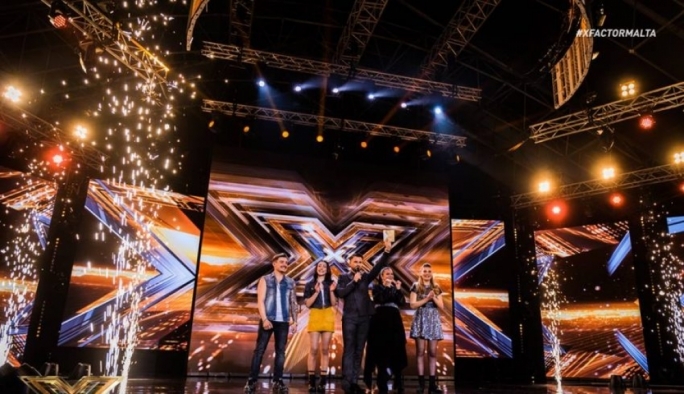 The news was announced on X Factor Malta's Facebook page earlier this evening. Harris is currently in the studio working on new music and set to embark on a tour around Britain. Together with James Arthur who won Britain's X Factor in 2012, he recently re-released the 1984 Frankie Goes to Hollywood classic, The Power of Love. Immediately after release, it chopped the UK iTunes Chart. The X Factor Malta Facebook post said that tickets for the final event are limited and running out quick.